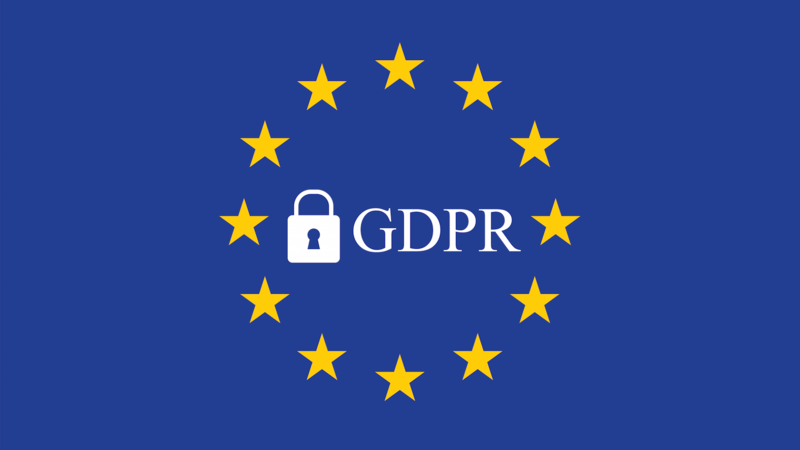 GDPR will affect any company that handles or stores the data of European citizens, and it will be strictly enforced. But don't worry - IBT Online is here to help! The digital disruption has transformed exporting and international business. IBT Online provides website localisation and international marketing services to help companies grow their sales, brands and businesses online globally.